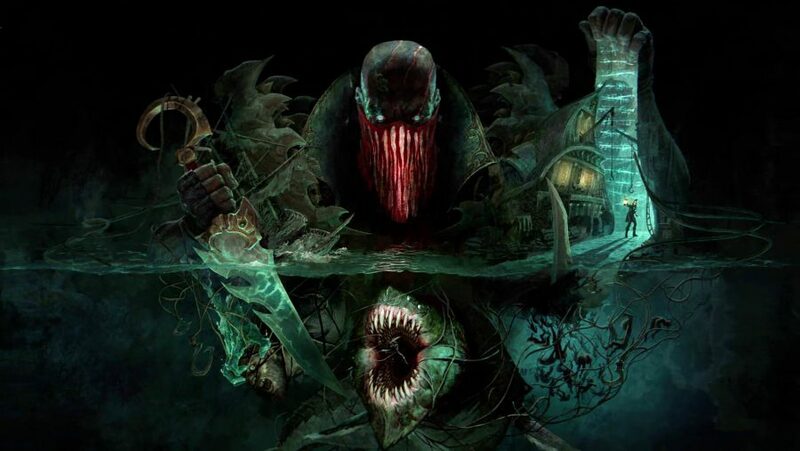 Pyke, the Bloodharbor Ripper is the latest addition to League of Legends, but he’s an anomaly within the extensive roster of Riot’s MOBA. He’s a hybrid of two very different champion archetypes: an assassin and a support. Assassins rely heavily on high speed and mobility to take down squishy targets as quickly as possible. But supports are almost the opposite – while a broad category, supports primarily exist to protect their weaker allies through shields, healing, and various other buffs. Due to the strange space that Pyke occupies it can seem that he doesn’t have much of a place within the game’s rigid meta. So how did he even come to exist? The second motivation behind Pyke’s development was born out of a happy accident. Meddler tells a story that came out of the development of Thresh, a popular champion whose aesthetic is significantly more edgy than the other support champions. Thresh came from a character sketch by a Riot artist, “and everyone thought ‘of course, he’s going to be a fighter’.” But that’s not what happened. Despite Pyke’s position as a brand new champion archetype, a lot of what he offers is recognisable. His Q, Bone Skewer, isn’t dissimilar to Thresh’s hook, while his W, Ghostwater Dive, features mechanics you might recognise from champions like Evelynn or Rek’Sai. Death from Below, Pyke’s ultimate ability, is an execute that functions much like Darius’s Noxian Guillotine. A sweet spot exists somewhere between developing a champion that’s new and exciting to players, and making sure not to alienate them with entirely new skills and playstyles. It’s not always an easy balance to strike, and Meddler points towards champions like Ivern and Bard as examples where Riot didn’t necessarily get it right straight away. Currently, Pyke seems to be in a relatively good spot – his win rate is lower than some of his peers, but he’s clearly popular, with pick and ban rates above most other supports. But Riot has a huge roster to balance, which means League of Legends champions are quickly pushed to the extremes – either far too powerful or paling into insignificance. If you're new to League of Legends then the number of available champions is going to be overwhelming. Let us help you get into the world's biggest MOBA with our guide to the best champions for beginners. But Pyke could be exempt from such a fate. Should his viability as a support character drop with future tweaks then his other role as an assassin potentially makes him useful in other lanes. But Riot will have to be careful not to give Pyke too much agency outside of botlane. 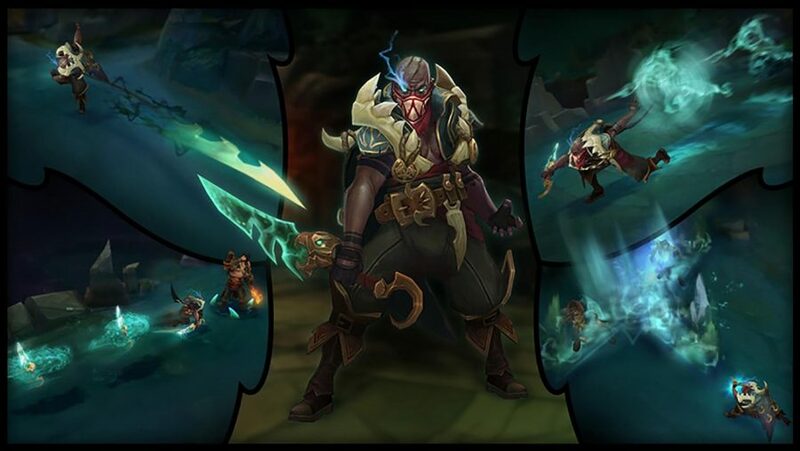 “We suspect Pyke can’t be too strong in other positions, because he brings a combination of tools we wouldn’t normally allow an assassin to have,” Meddler says. Most assassins are kitted out with high damage and mobility, but are limited to minor or unreliable crowd control. Pyke, on the other hand, has two forms of hard crowd control, with a hook and a stun. “If he’s able to do assassin burst, plus [crowd control], that’s going to be pretty out of line,” Meddler reasons. Pyke is only the latest in a long line of League of Legends champions, but he’s arguably the one that pushes the boundaries of his respective roles the furthest. Meddler reckons his team “has an enormous amount [they] still want to do,” so while Pyke might be fresh to the Rift, he won’t be the last game-changing champion to arrive.